Computer technician is a difficult task in the field of technology Almalomat.nalm well that there are a lot of certificates in the field of software, but hardware certifications are not very popular. PC specifications will help you demonstrate knowledge and competence in the maintenance and Gerha.lhma computers and portable devices and printers in this post I will give you the best 5 certificates that will enhance your resume and find useful in your career in this field. ACMT is a certificate to prove your ability to troubleshoot and repair computer systems Mac. Exam includes tests your ability to identify and resolve known problems in Mac systems. All technicians working at Apple, including service providers need this certificate. BICSI supporting the information technology systems (ITS) industry. BICSI provides training, certification and education of candidates designers and technicians. It is a technical certificate showing the ability to lead a team or group, as well as the ability to troubleshoot, especially in the cable, and evaluation requirements and propose solutions based on international standards. The applicant must be a candidate for this certification, with in-depth knowledge in copper and fiber cables. Certificate for each task novice in the field of technology Almalomat.alhsol this certification means you are able to troubleshoot and repair computers and mobile devices and operating systems, printers, laptops. Of course this witness of the required standards and mandatory for the recruitment process in the Dell, Intel, Lenovo service centers and other companies. Another certificate of Comptaa.otban tests this certification the candidate's ability and knowledge of hardware servers and software technology. Leading firms such as Dell hardware, HP, IBM, Intel, Lenovo, Xerox, considered as one of this certificate to apply the requirements to get a job, one of the internationally recognized certificates. 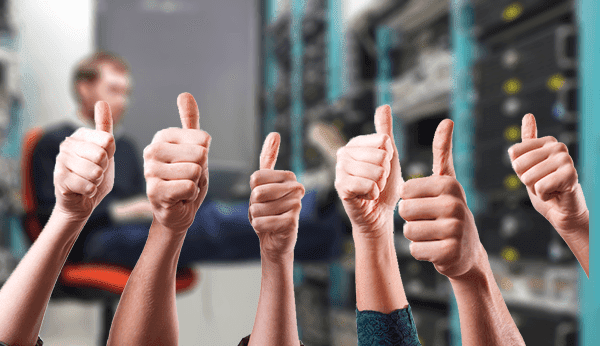 Certification test covers the system hardware, software, storage, and all that has to do with the field of information and servers and troubleshooting technology. It is recommended that you have 18 to 24 months of experience in the field of IT servers before thinking about the progress of this certificate. CWTS (Certified Specialist in wireless technology) is the introduction of CWNP certification covers the Wi-Fi technology, standards and certification, hardware and software, the basics of radio frequency, site survey and installation, applications, support and troubleshooting, and network security.